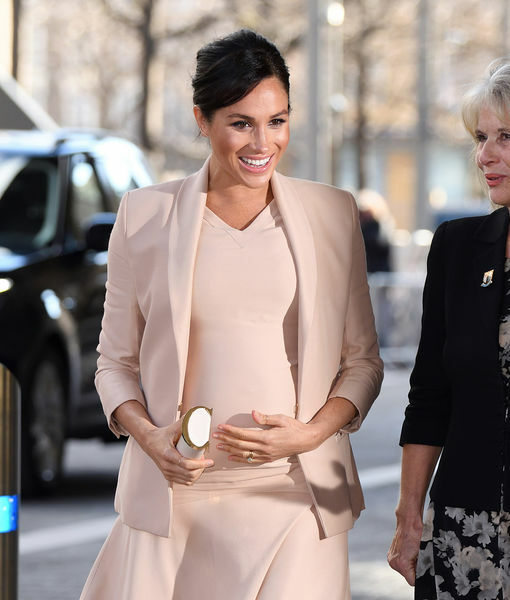 A new adoption story about Meghan Markle is not true! 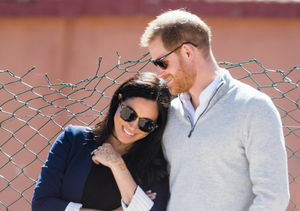 An article claimed Meghan, who is expecting her first child with Prince Harry, wanted to follow in the footsteps of Angelina Jolie and Madonna by adopting children from impoverished third world countries. 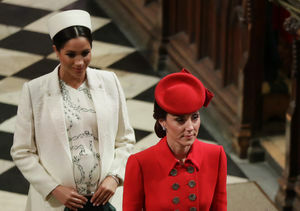 The story went on to say that the Duchess of Sussex ultimately wanted to be seen as a modern version of Princess Diana, who was known for her charitable work.